KableCARD is a revolutionary design that integrates all the essential and most frequently used cables connectors; a near 1 foot long Type C base cable with 3 types of adapters which makes up to 6 different types of cables. You’d imagine something that contains the function of having 6 types of cables AND wireless charging to be quite heavy and definitely bulky. 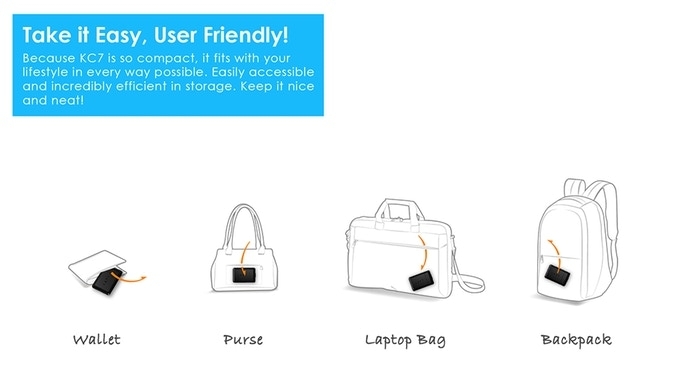 Well, that would defeat the purpose of it being portable and assessable whenever you are, wouldn’t it? We designed to be as small and light as a credit card, with a thickness of 0.3”inch only. 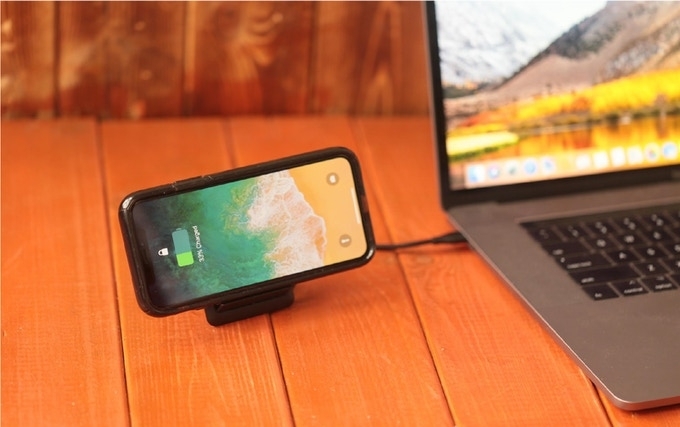 But what about that phone you bought that supports wireless charging? 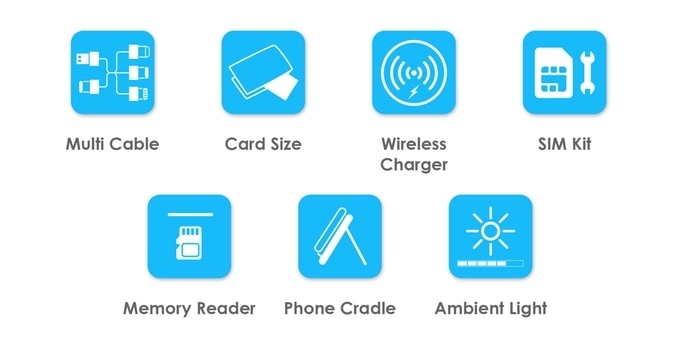 KableCARD is designed with a wireless charge. 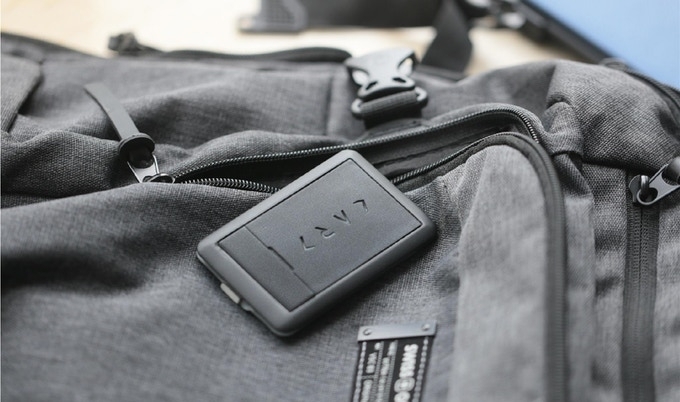 When Kable CARD is plugged into a power source, it acts as a wireless charger for your device. With or without wire, it’s all up to you. The great thing about having cables and essentials to be designed as a card dimension is that it’s just so neat. Everyone has to dig around their bag looking for the right cable among other cables and objects lying around in the depth of the bag — but not you. With KableCARD, you don’t even have think about which type of cable to bring. Just slide the CARD out of your wallet or pocket. Whenever, and wherever you need. When you’re traveling overseas, you’d buy a local SIM card so that you wouldn’t receive an outrageous phone bill afterwards. 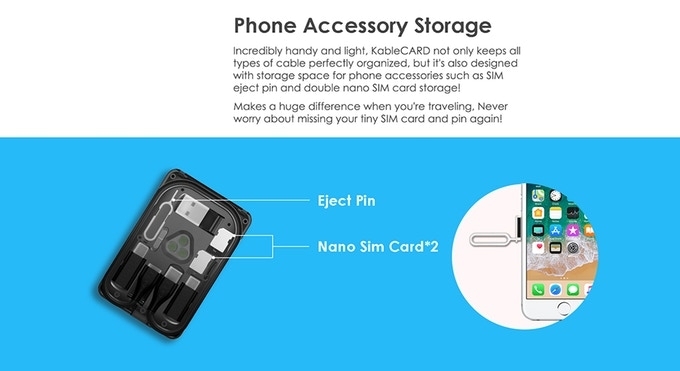 KableCARD includes a SIM ejector pin and 2 nano SIM card storage. It might look simple, but makes a significant difference when the occasion arises. When there is no internet, no email access, how do you transfer a file to someone? 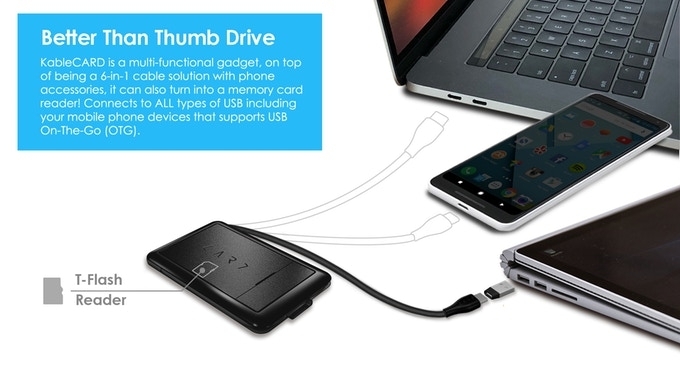 Thumb-Drive works…but wait, what if someone only has Type C ports. What now? No worries, KableCARD can read memory cards and support both Type A (Standard USB) and Type C. All done! 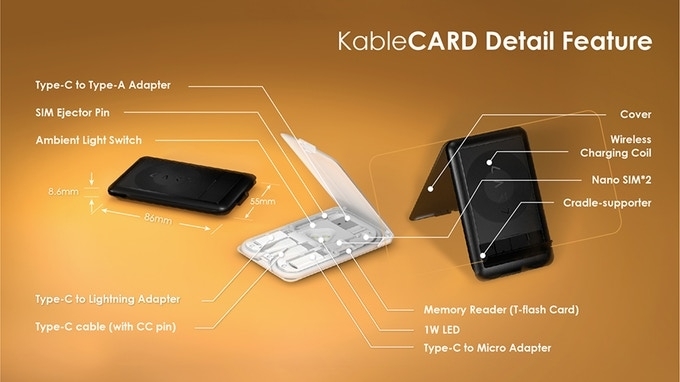 KableCARD has elevated the ease and convenience for smartphone users. 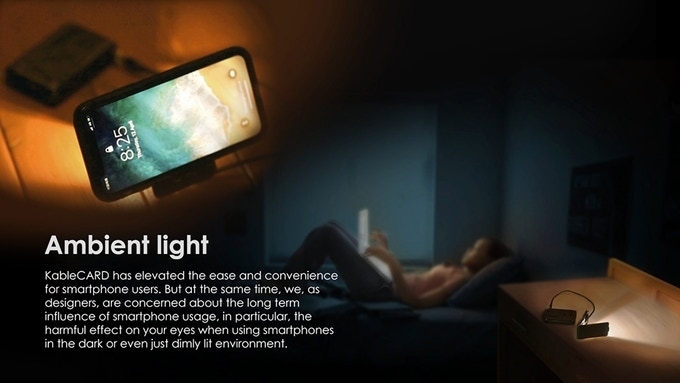 But at the same time, we, as designers, are concerned about the long term influence of smartphone usage, in particular, the harmful effect on your eyes when using smartphones in the dark or even dim environment. According to multiple studies and reports from the American Optometric Association (AOA), some main symptoms of Computer Vision Syndrome (CVS) or Digital Eye Strain includes headache, blurred vision and eyestrain. One of the major cause of this is reading or staring at screens with poor lighting. That’s why we designed a three-stage switch 3000K LED on KC7, with both diffusion foil and diffuse reflection sheet, reflecting soft diffused light of 1W on table tops (when KableCARD is used as a cradle) or on the wall, creating effective biased lighting to protect your eyes.